Don't let the teams be the only winners - give your customers the chance to take home their own Grand Prize! Not only do our promotions drive excitement around the game, they drive foot traffic to your location leading up to the big day! Score Prediction - It doesn't get easier than this. 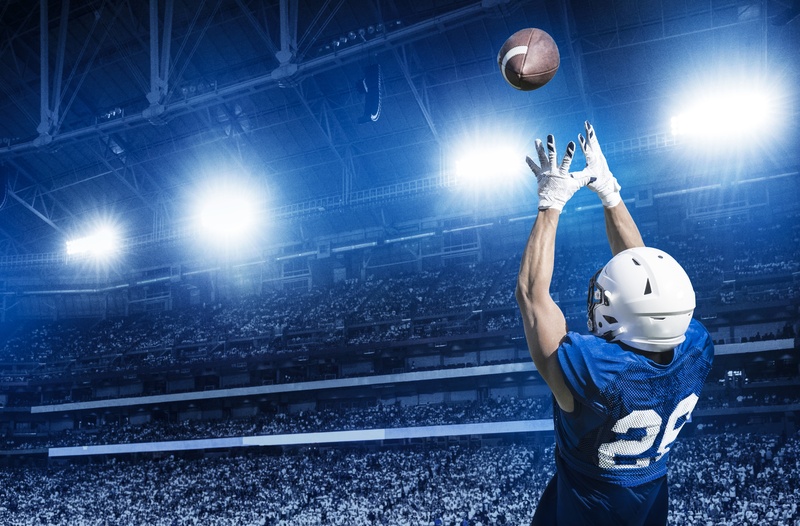 Have customers guess the score of the big game (or any game(s) you choose) leading up to game day. If they guess correctly - you win! Toss it in to Win - With this one, we've seen bars and restaurants give away a chance to play with the purchase of a special drink. On game day, one lucky fan will be chosen to take a chance and throw a Nerf football through a specific target. If they make it - They win! Take it to the House - There are lots of options for this one. 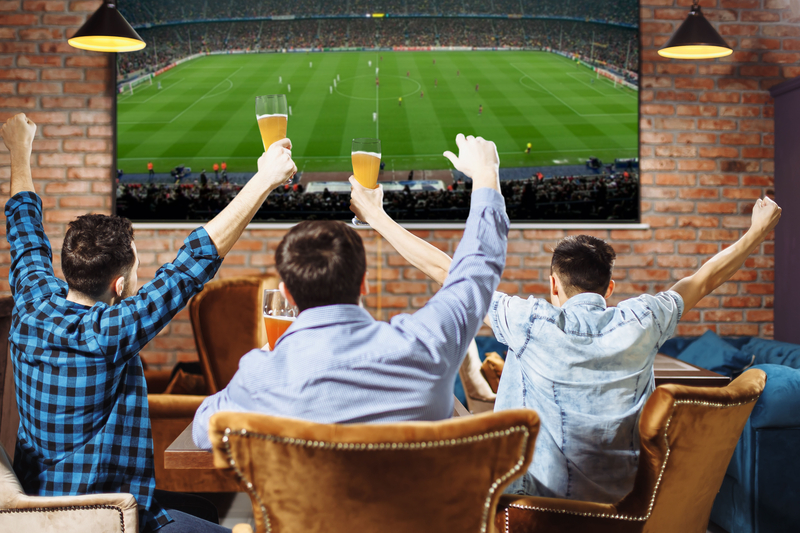 If the home team takes the opening kick-off back for a score you could buy the bar a round on you, or give a lucky fan the chance to win a grand prize! Score Zero, Pay Zero - Wouldn't it be crazy if everyone's tab was taken care of if one team scored zero? Great idea for your home team bar - if they shut out their competitor in their bowl game, your customers pay nothing! Got a better idea? Let us know! We are happy to work with you to create and cover your big idea!